Runners of all ages--Running SIDE by SIDE at the Friends of Nashoba 5K in Westford, MA. One of the things I love about running is how it brings together people of all ages. 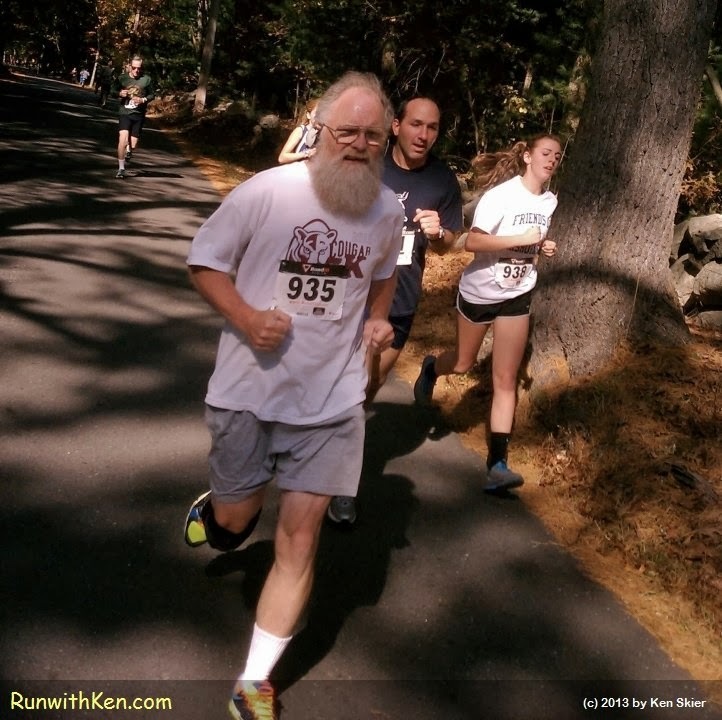 In any race you'll see teenagers running side-by-side with folks in their sixties. We push each other to our best efforts!